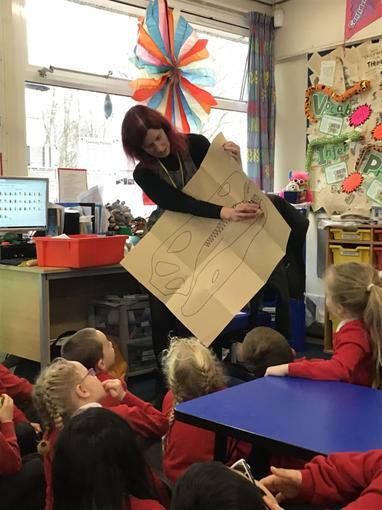 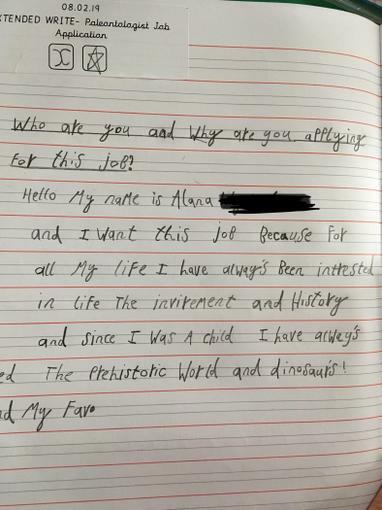 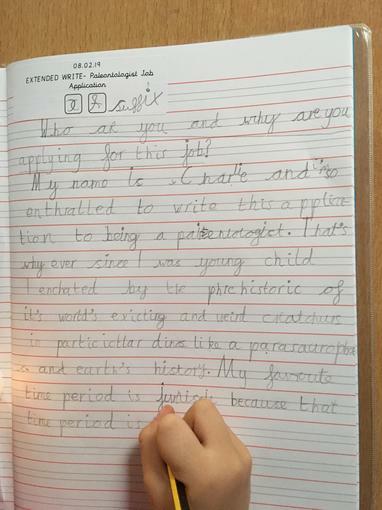 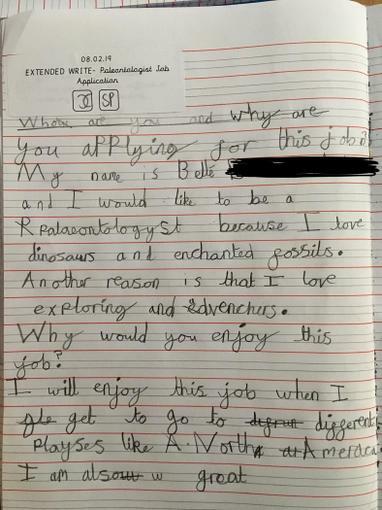 Do you want to be a Palaeontologist? 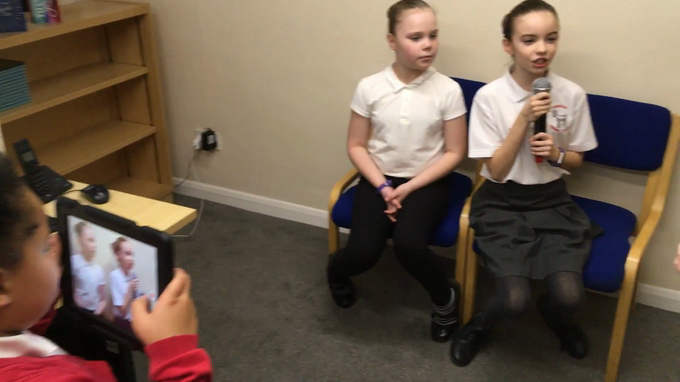 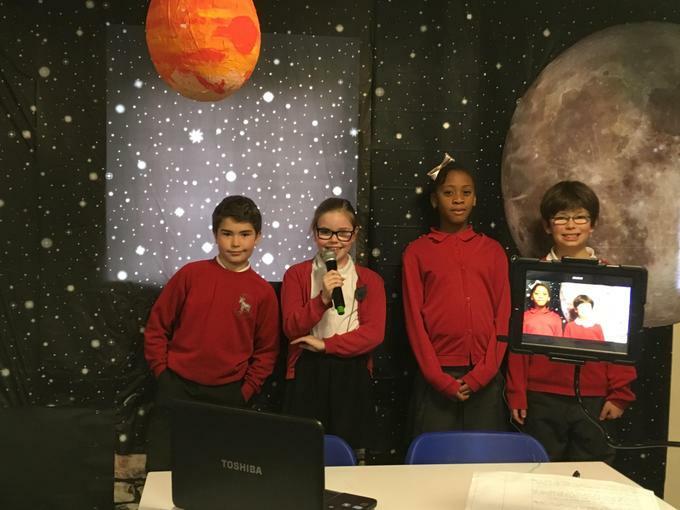 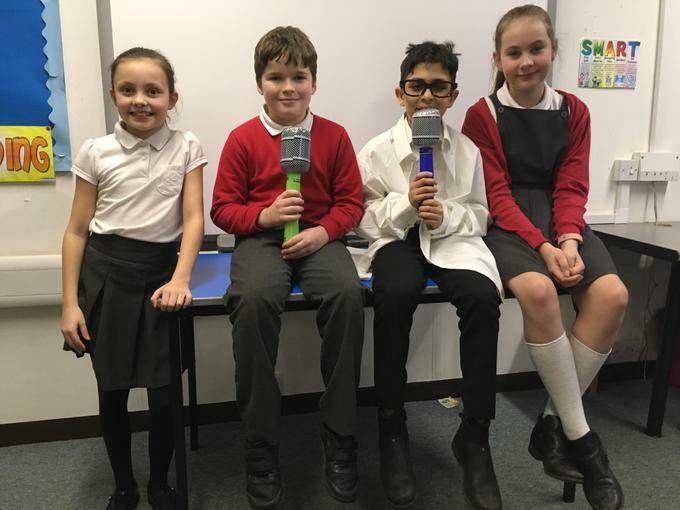 Year 5 children have been filming documentaries as part of their topic on Space. 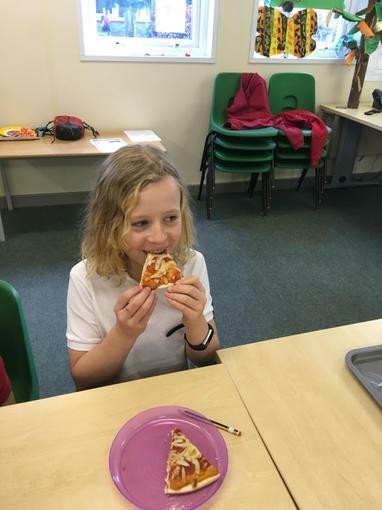 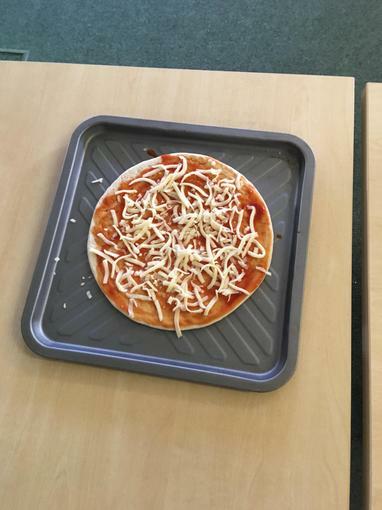 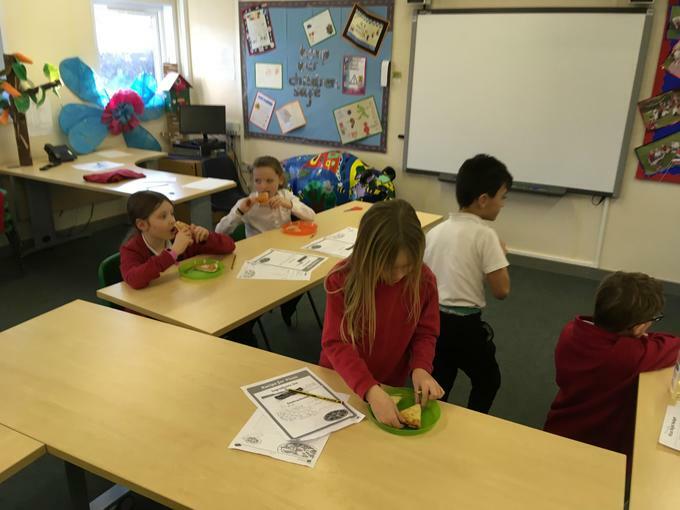 Our Year 4 chefs have been making pizza with Mr Sibson. 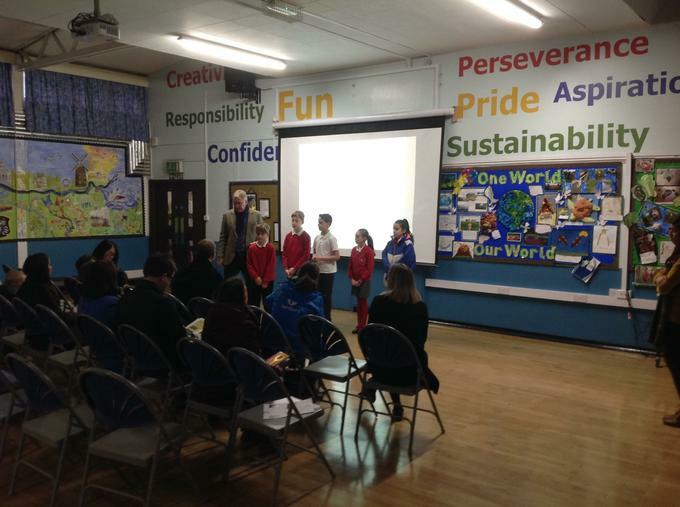 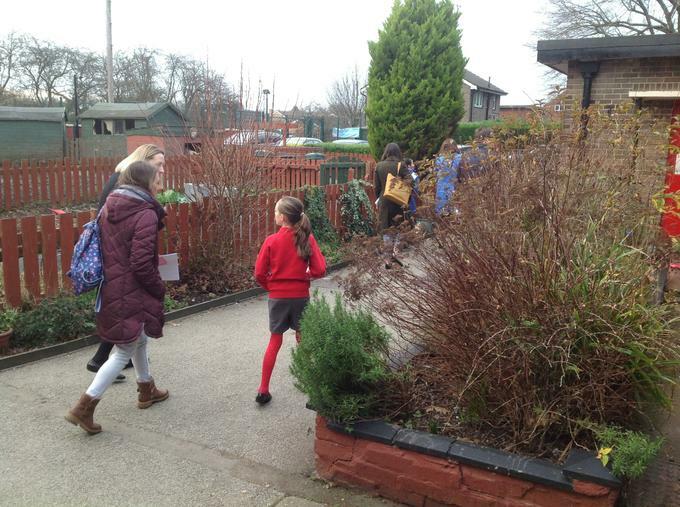 Our Year 6 Ambassadors have been undertaking tours of our wonderful school for prospective parents. 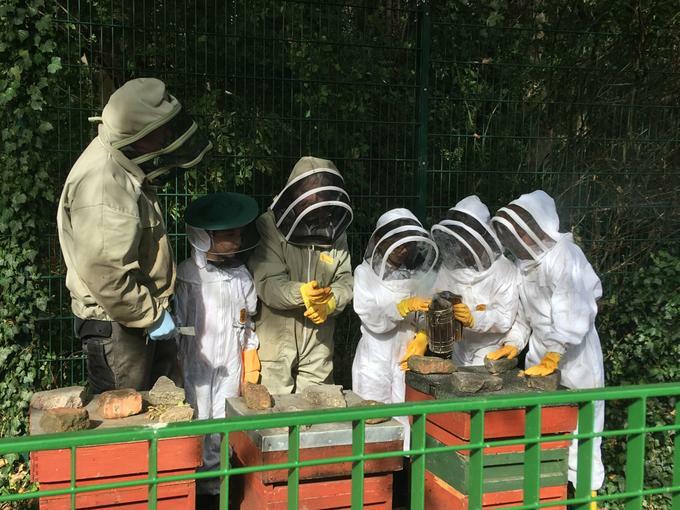 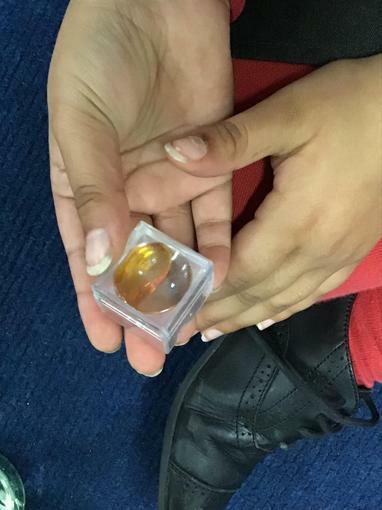 Some of our children are training to be Bee Keepers and are enjoying learning all the new skills required. 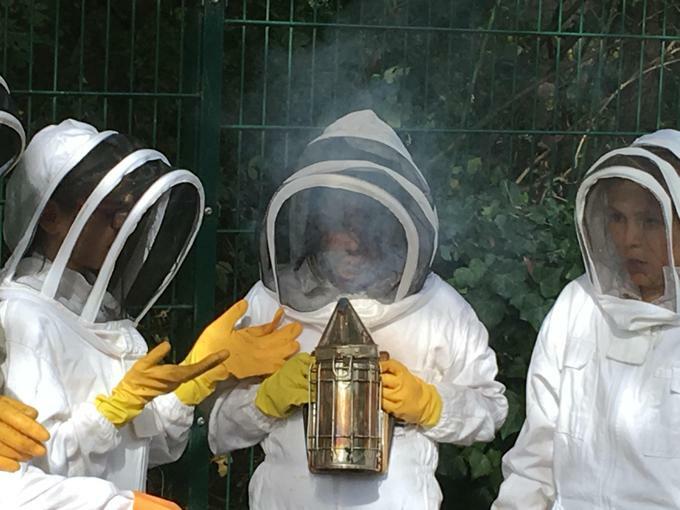 Our honey is sold in the school office at £5 per jar if you would like to buy some!